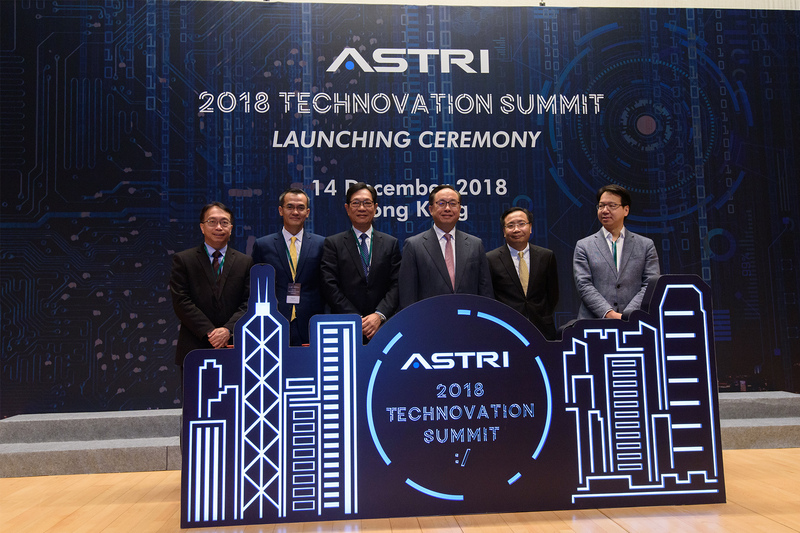 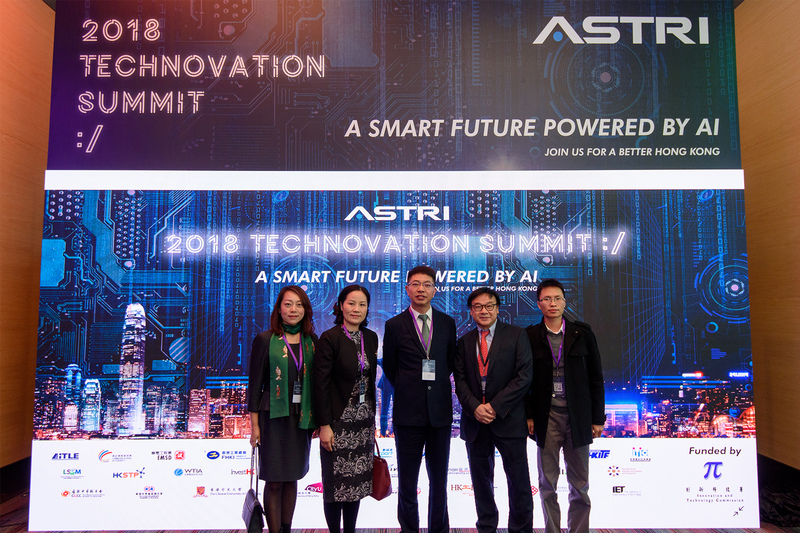 To rejuvenate and enhance the professional innovation and technology (I&T) image of ASTRI, the largest Government-funded research institution in Hong Kong, a brand-new exhibition and conference ñ Technovation Summit 2018, was curated and hosted. 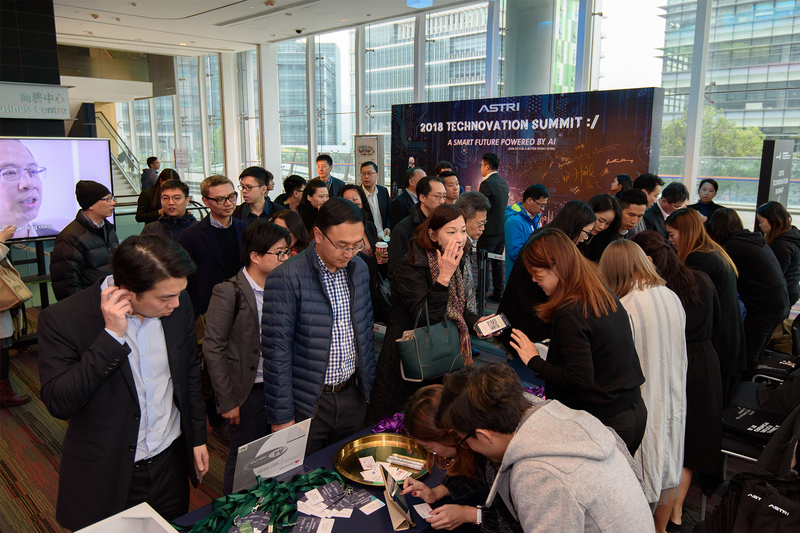 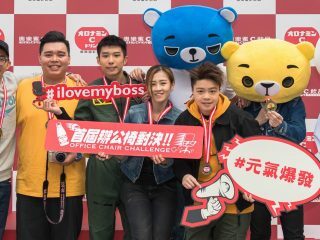 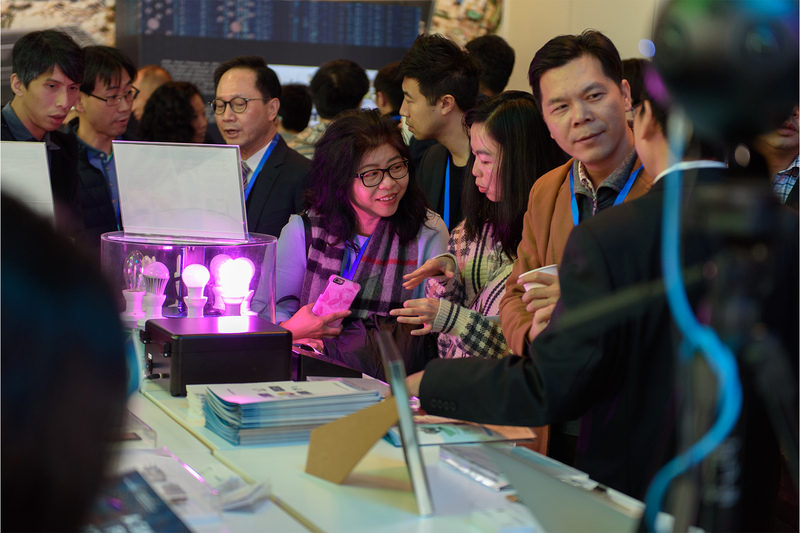 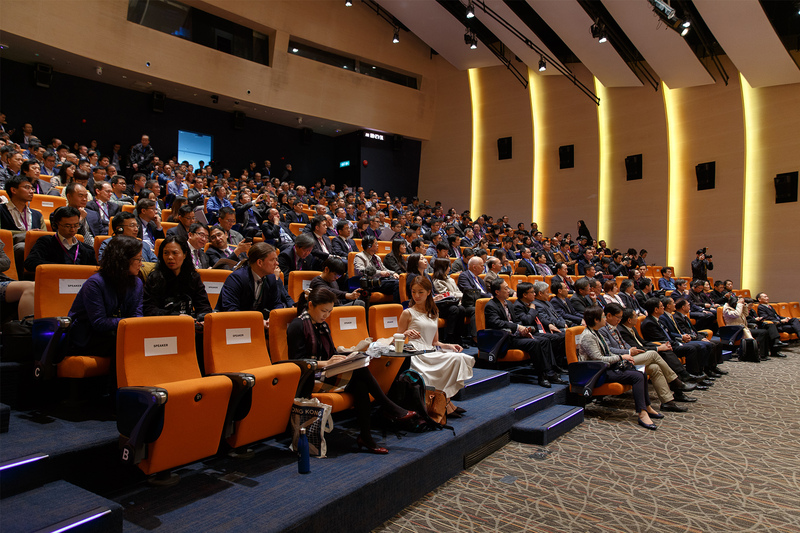 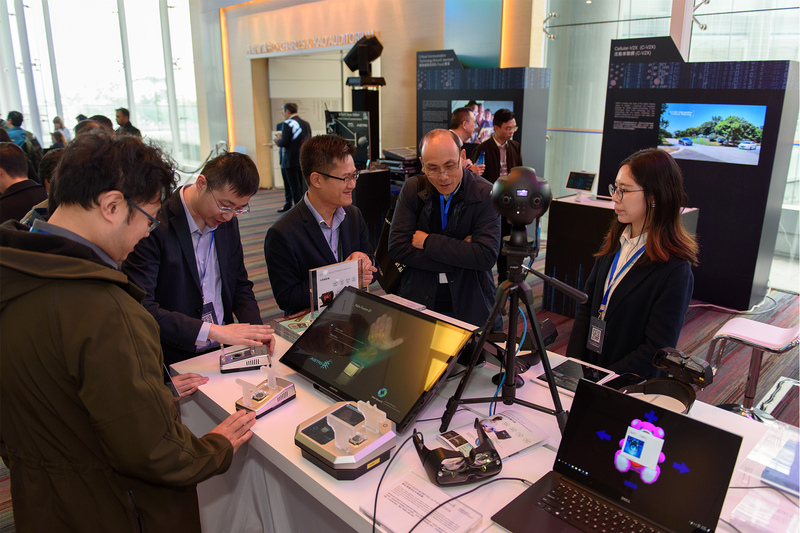 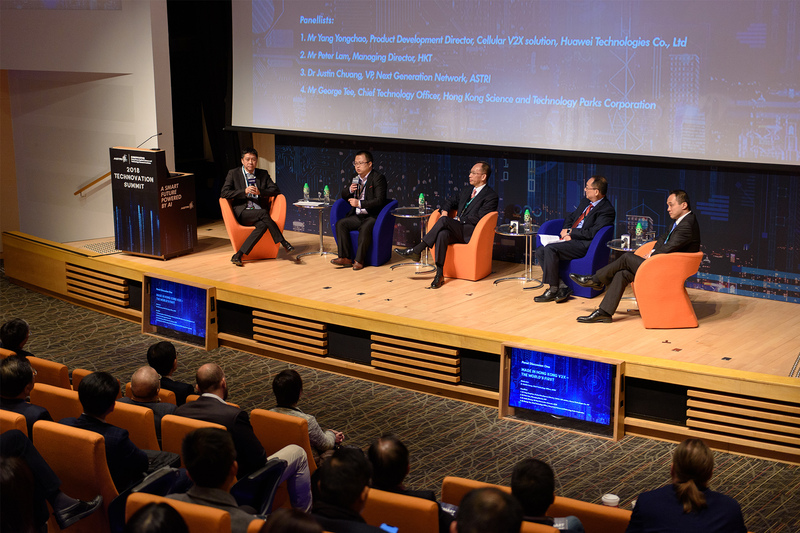 Over 800 I&T industry leaders, institution partners and government officials gathering at Golden Egg, the most signature venue in Hong Kong Science Park, discussed and provided insights on the latest 5G network & AI technology. 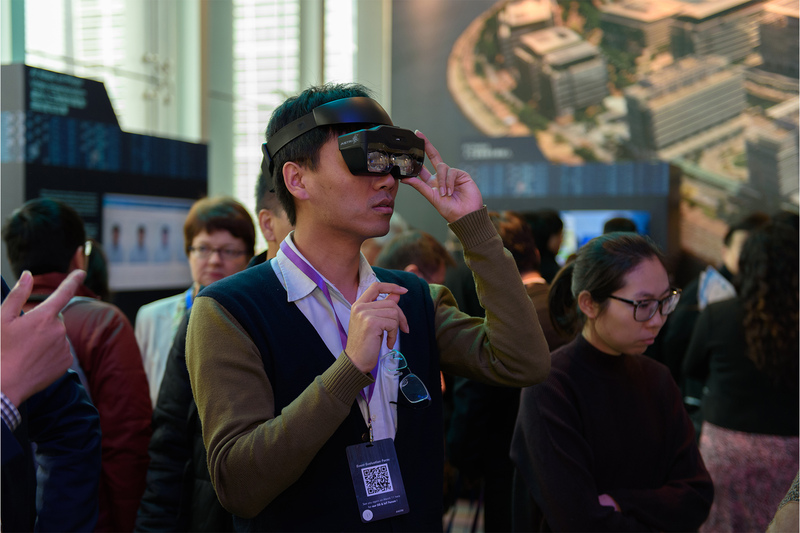 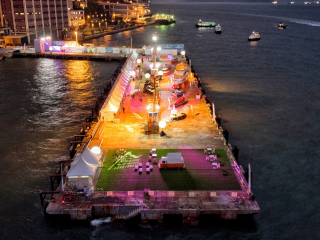 With interactive exhibition and digital engagement, attendees immersed in a comprehensive I&T experience.